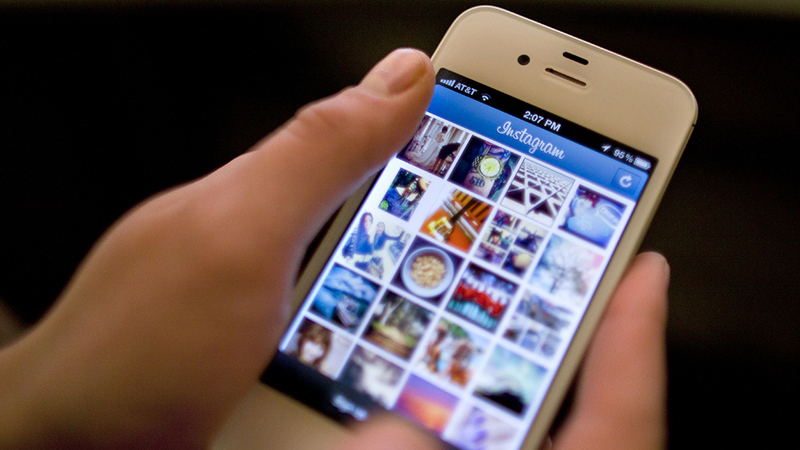 Instagram is now considered the best platform for customer engagement. The photo-sharing social network now boasts over one billion users who add 95 million posts daily. Despite Instagram’s popularity, it’s not always clear how brands, especially B2B companies, should use the platform. 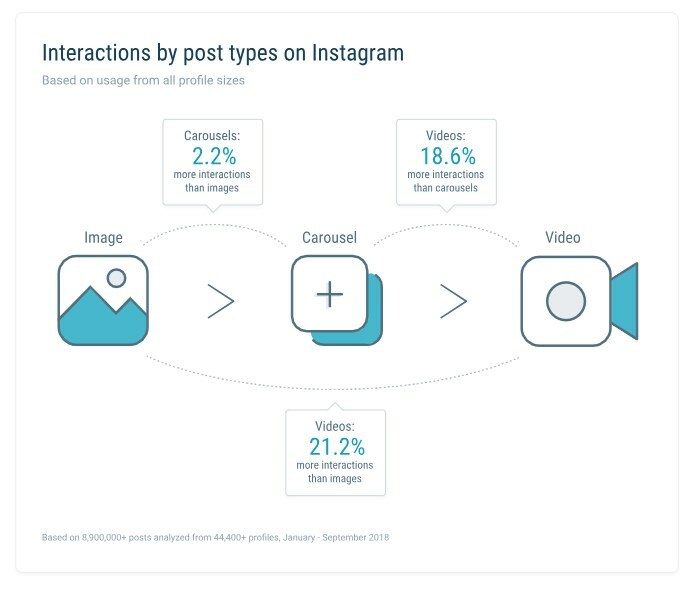 When it comes to Contently’s Instagram, our social strategy is a lot more culture-focused than the rest of our platforms. We also post much more sporadically than we do on Facebook, Twitter, or LinkedIn. Despite Instagram’s reputation as a visual place, the study also showed that 31 percent of posts included lengthy captions of 300 words or more. Captions are almost as integral to the post as the image or video itself. Only one percent of the posts surveyed were text-free, and 71 percent of the posts used at least one hashtag. As for our favorite little cartoon images? About 55 percent percent of accounts surveyed didn’t use emojis at all, while 35.8 percent used between one and four in mosts posts. Thanks to Contently for the article.